British pharmaceutical giant GlaxoSmithKline (GSK) will investigate allegations about its conduct in Iraq, nine months after an inquiry into the company began in China. “We are investigating allegations of improper conduct in our Iraq business,” a GSK spokesman said. 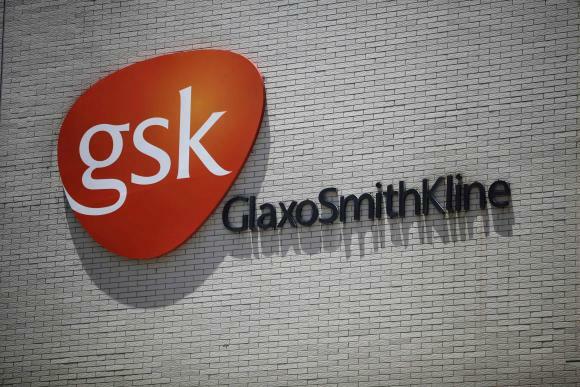 GSK will investigate claims that it hired 16 state-employed doctors and pharmacists as paid sales representatives at a time they continued working for the government. The allegations, which date back to 2012, were sent to the company late last year, the Wall Street Journal reported. They allege that GSK paid for the doctors’ expenses to attend international conferences, and that it pays other doctors high fees to give lectures in exchange for promoting its drugs. The emails were from someone familiar with the company’s Middle East business, said the report. “In total, we employ fewer than 60 people in Iraq in our pharmaceuticals operation and these allegations relate to a small number of individuals in the country,” GSK said. Last summer, GSK said senior executives in its China office appeared to have broken the law amid a bribery scandal. The acknowledgement came as GlaxoSmithKline said it was co-operating with a Chinese investigation into alleged bribing of doctors to prescribe the company’s drugs.